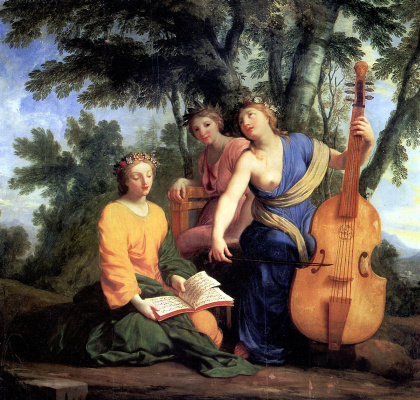 Le Sueur, EUSTACHE (Lesueur, Le Sueur, Eustache) (1616−1655), French painter. 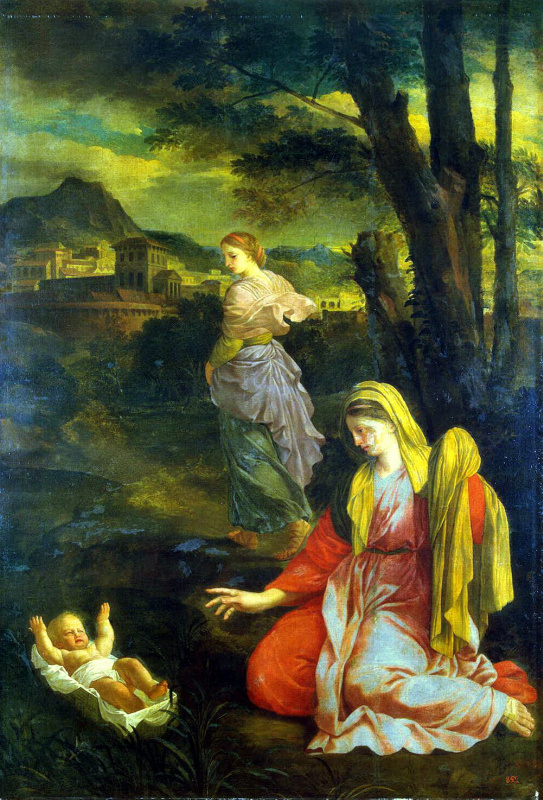 Studied under S. Vouet, he was influenced by Nicolas Poussin. 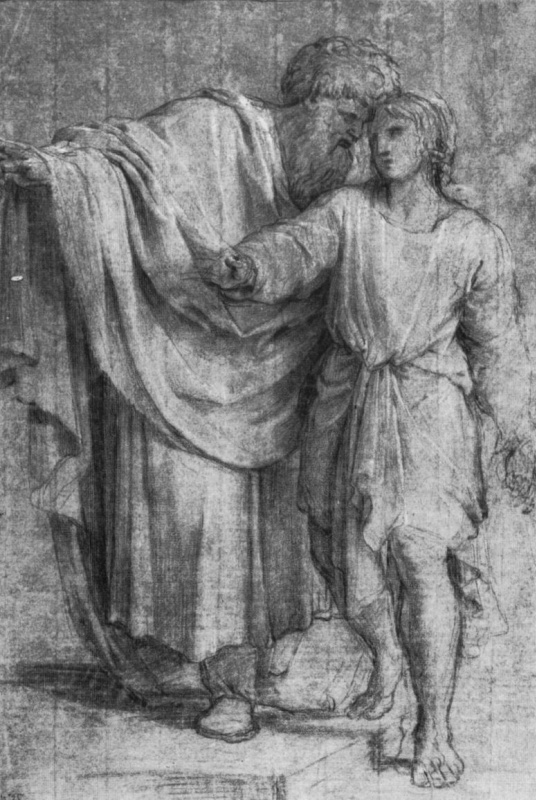 In the works of Lesueur relaxed and soft interpretation of religious subjects close observation of the attitude of St. Francis Sal. The artist was never in Rome, but such of his works as Jesus in the house of Martha and Mary or the series of pictures the Story of Cupid for the hotel Lambert (1640-e, now in the Louvre) testify to the fascination with the works of Raphael. 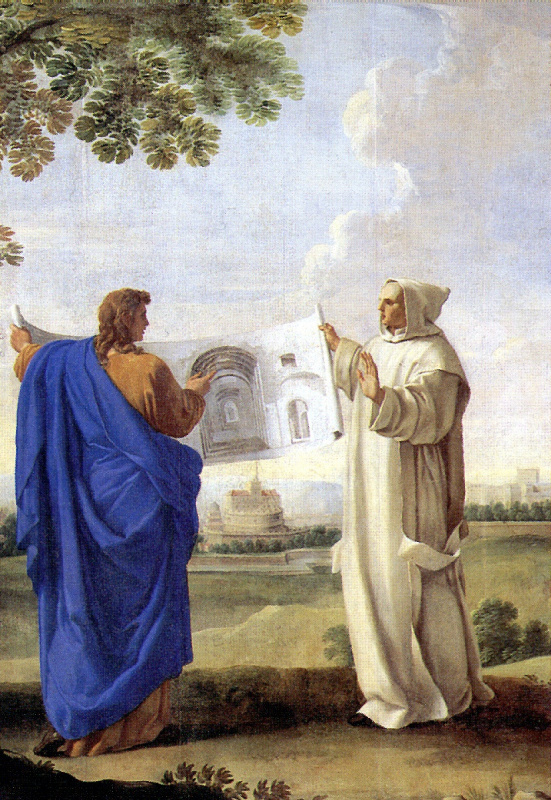 Especially known for his series the Life of St. Bruno of 22 canvases painted for the Carthusian monastery in Paris (1645−1649, now in the Louvre). 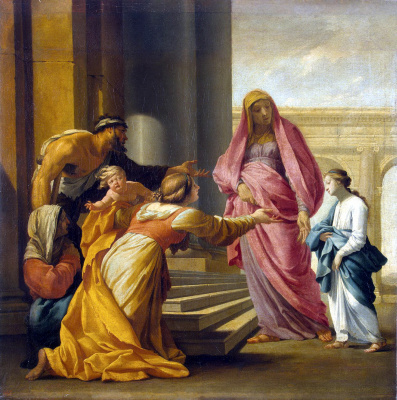 Le Sueur died in Paris on 30 April 1655. 1616, Paris — 1655, Paris. French painter, representative of classicism. Le Sueur came from a craft environment (his father was a Woodcarver). 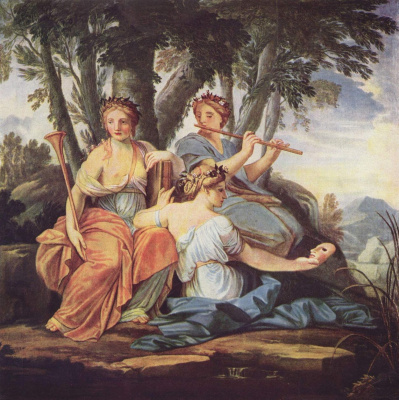 At the age of 16 entered the Studio of the famous artist S. Vouet, where he met with Lebrun and Mignard. Lived and worked in Paris, with works by Italian artists could meet only in the Royal collections and the prints. 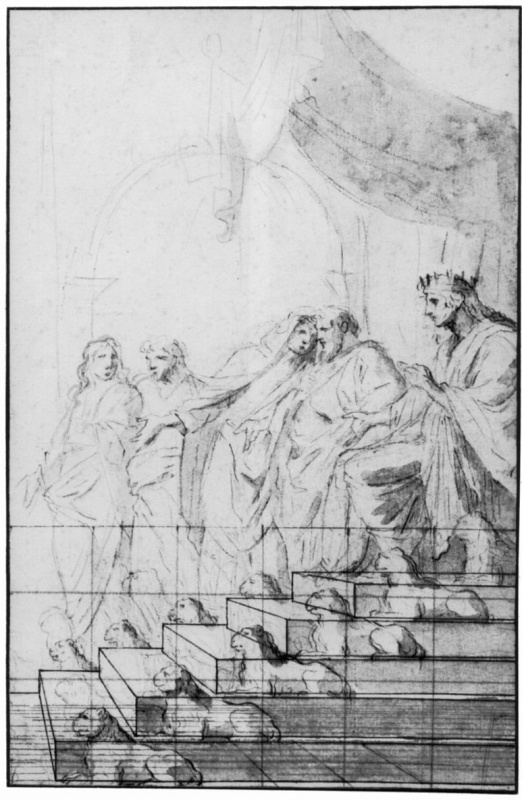 In 1637 thanks to the Vue received a big order of eight paintings on the theme "the Dream was Polifila", which was later repeated in the trellis. In 1644 starts to work on the decor of the mansion of Lambert de Thorigny on the Ile Saint-Louis in Paris (designed Left). 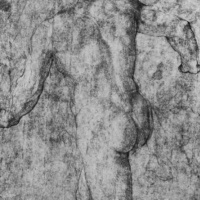 Remained a separate part of the decor: ornamental panels (the castle of La Grange, private collection); the ceiling of the Cabinet of Eros (Paris, Louvre). Even here the influence of Vouet, but drawing more easy, free, fresh flavor and is richer than the teacher. In 1648 the master became a founding member of the Royal Academy of painting and sculpture. His talent reaches maturity, the artist performs many orders of monasteries and cathedrals, for the apartments of the king at the Louvre. In the 1650's in the works of Lesueur noticeable fascination with Raphael: the Annunciation (1652, Paris, Louvre), Christ in Mary and Martha (Munich, Alte Pinakothek), the presentation in the temple (1652, Marseille, musée des Beaux-arts), the adoration of the shepherds (1653, La Rochelle, Museum), the descent from the cross (Paris, Louvre). In recent years the master worked on the order for the Abbey of Marmoutier: the apparition of the virgin Mary, St. Martin, Mass of St Martin (both 1654, Paris, Louvre, two other paintings of this cycle in the Museum Tour), as well as for the Church of Saint-Gervais in Paris. 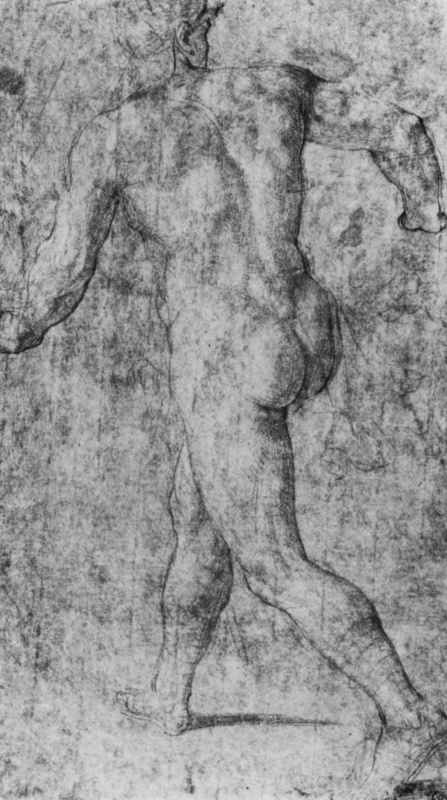 Le Sueur was a beautiful draftsman, many of his drawings are kept in the Cabinet of drawings of the Louvre, they often made sanguine, black chalk ("black stone") with touches of white (on gray background).